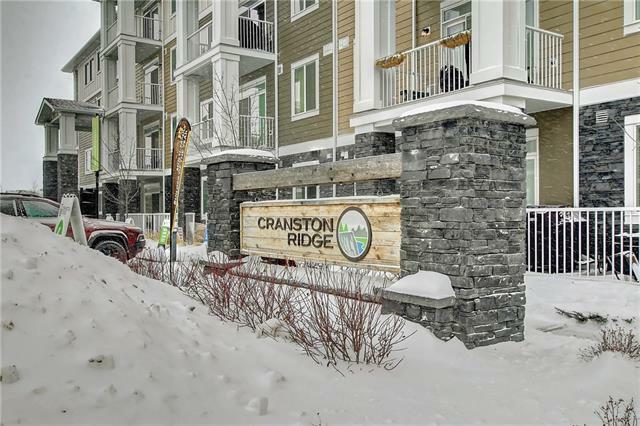 Welcome to this bright and beautiful 2 bedroom, 2 bathroom + plus den condo in Cranston Ridge. With almost 1000 square feet, this floor plan is one of the most spacious in the building. 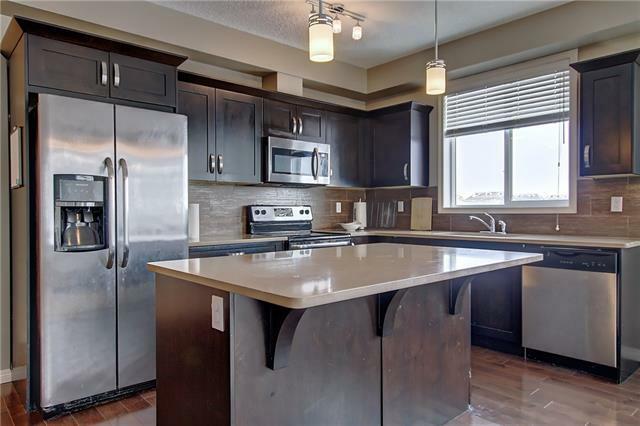 The kitchen is the heart of the home with modern stainless steel appliances, caeserstone countertops and large kitchen island. The open concept living space offers room for a formal dining table and comfortable living room with sliding doors opening to the oversized patio with a BBQ gas line hook up. The master bedroom feature a fantastic walk through closet with custom built in shelving leading to the master bathroom. The second bedroom makes a perfect guest suite and the den is ideal for your home office. 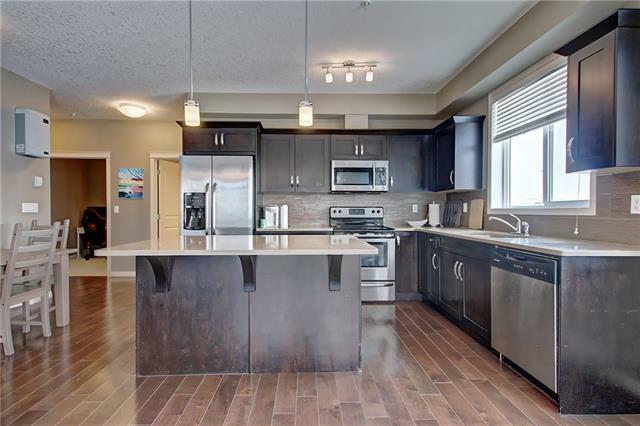 Other features include, 9 foot ceilings, insuite laundry, large closets and heated underground parking with extra storage unit. 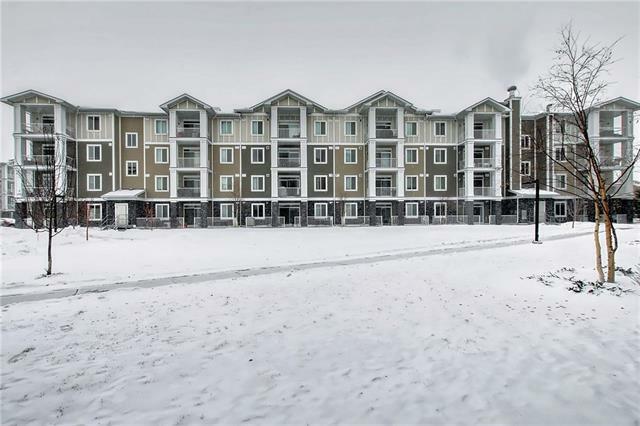 This home is close to all amenities including shopping centres, the YMCA, Health Campus and plenty of walking and biking paths with amazing views. Its the perfect place for you!